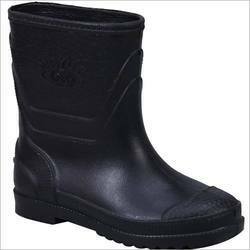 Prominent & Leading Manufacturer from New Delhi, we offer duckback ankle boot, long ankle gumboot, men black gumboots, mens gumboots, honeywell classic leather single density pu safety shoe and duckback willington gumboots. 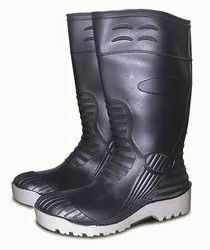 Differentiated in this segment of industrial safety gumboot, we are able to fulfill the needs of clients by offering Safety Gumboot. 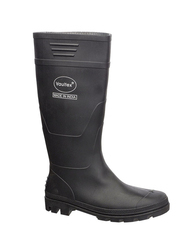 This gumboot is manufactured by our ingenious professionals with the utilization of quality-approved raw materials. 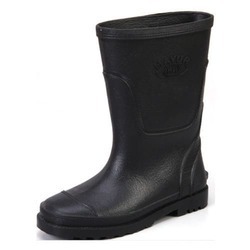 Having total quality control, we are engrossed in providing a defect free array of Men Black Gumboots. 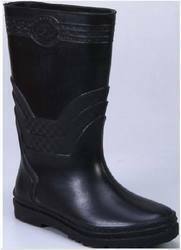 Our deft professionals manufacture these gumboots using pristine quality raw materials at our innovative production unit. 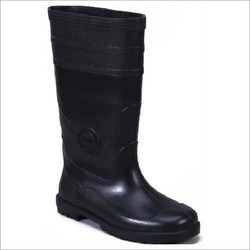 Owing to their high durability and anti-skid sole, these gumboots are highly cherished among our clients. 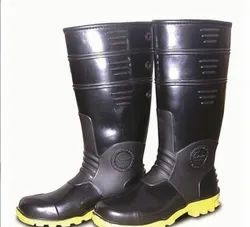 With the utilization of quality-assured raw materials and upgraded production unit, these Mens Gumboots are manufactured by our adept professionals. 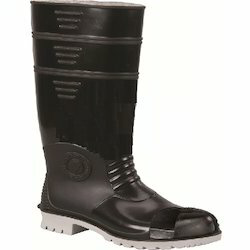 We have obtained a unique position in the industry due to our offered gumboots which can be worn any workplace. 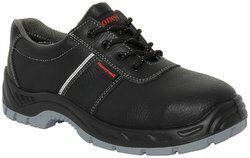 The new Honeywell safety shoes combine elegant style, optimal protection and superlative comfort at an economic price. 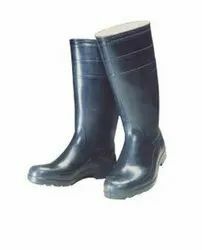 Designed with different designs, sizes and colors, the provided Industrial Gumboot can be purchased from us at market leading prices. 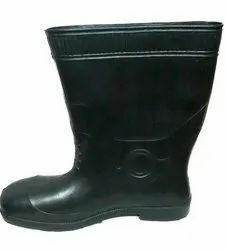 Available in bulk this gumboot can be worn in different industries including chemical, construction, mining, oil & gas etc.